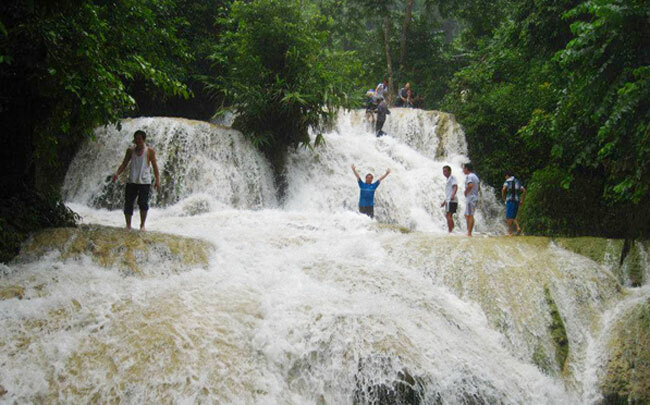 Hieu Waterfall stands out in the green jungle deep inside Pu Luong Natural Reserve, about 25km from Canh Nang Town in the central province of Thanh Hoa. 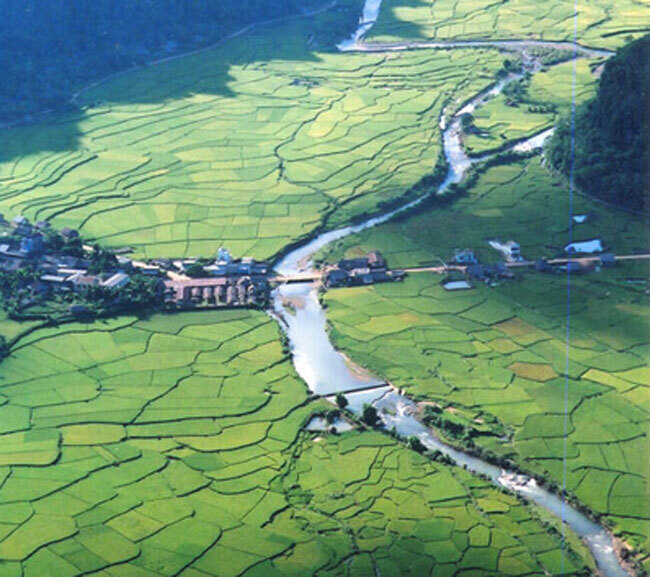 Picturesque: The stunning beauty of Hieu Village from above. 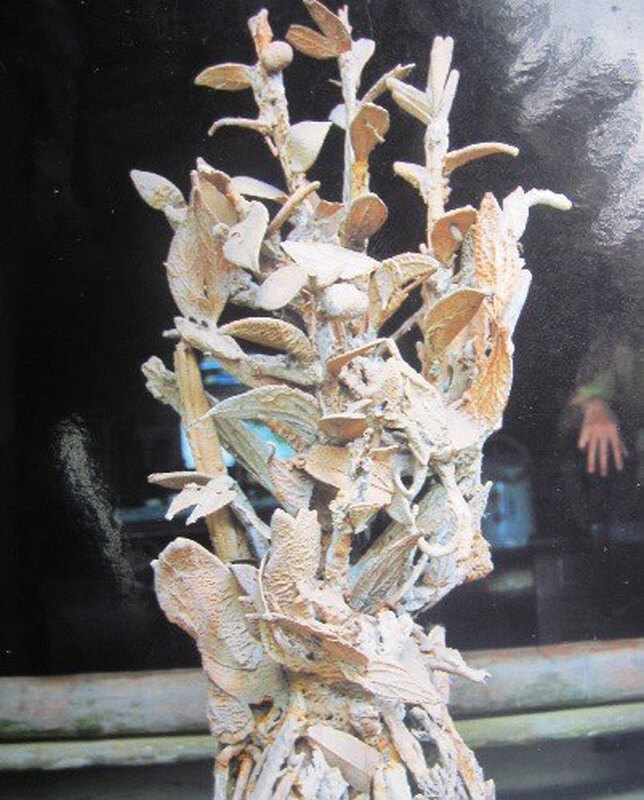 Small wonder: A small tree turns into stone after being submerged in the water of Hieu Waterfall.